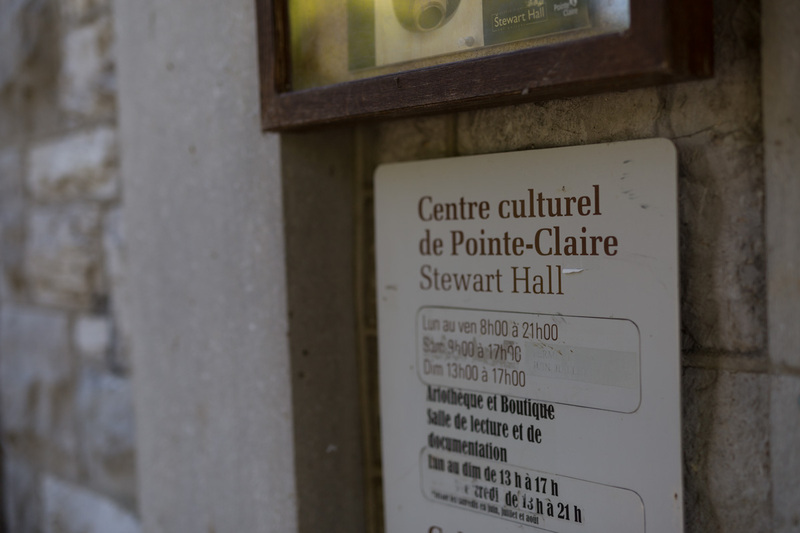 The Stewart Hall Cultural Centre has been an integral part of Pointe-Claire’s culture since it opened in 1963. 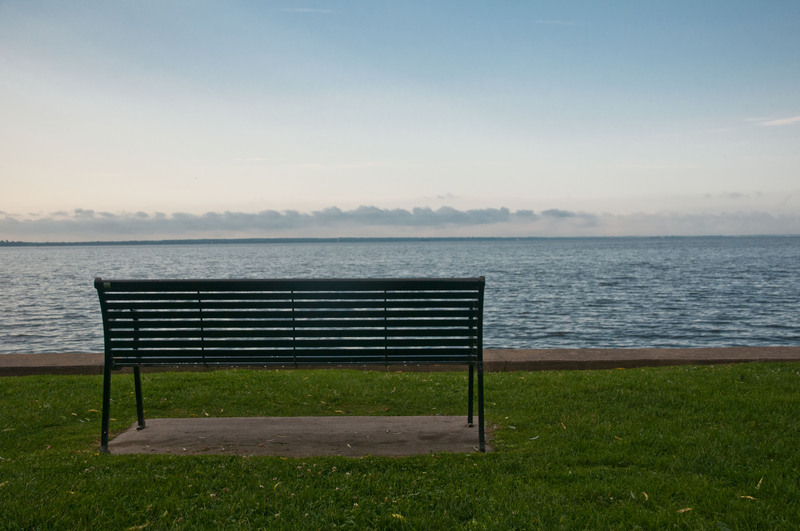 It offers high-quality cultural events and encourages local initiatives by getting the community involved. The Cultural Centre can be accessed by buses 211, 411 or 405 leaving from Lionel-Groulx metro station. Visit www.stm.info for more information. Monday to Thursday, 8:30 a.m. to 8 p.m.
Friday, 8:30 a.m. tp 4:30 p.m.
Saturday, 9:30 a.m. to 3:30 p.m.
Making art and culture accessible to as many people as possible. The Art Gallery offers art exhibits of exceptional quality. The permanent collection, hanging in various City buildings, includes works by renowned artists. The Reading and Reference Room (inaugurated in 2004) welcomes students, researchers, and the public, providing access to books and magazines on culture and the arts, recent periodicals, and the area’s major newspapers. Computers, free WIFI and photocopy services are available. 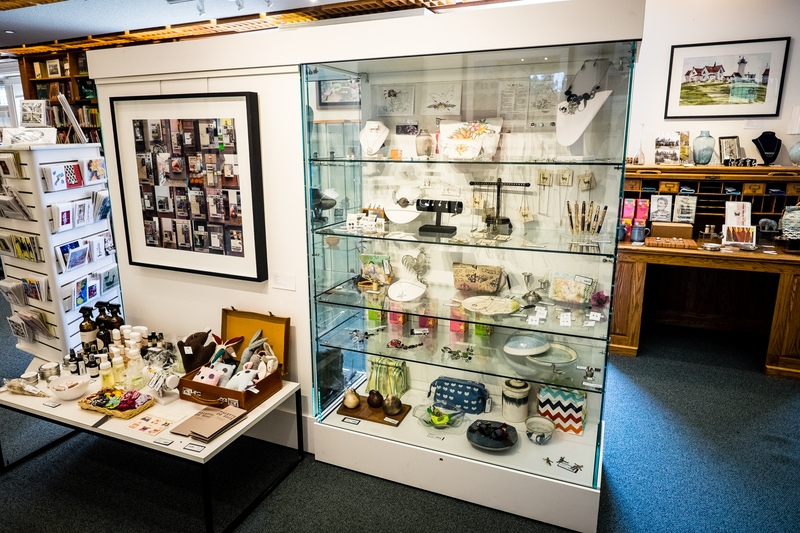 The Art Rental and Sales Service has an impressive collection of original works of art for sale or rent, while the Boutique sells a wide range of items hand-crafted by local artists and artisans. The Kids’ Corner offers activities and exhibitions for kids. It’s also a place where they can relax or use our collection of books to do research on specific topics. At the end of the 17th century, the Society of Priests of Saint-Sulpice, then owners of the Island of Montreal, divided the west part of the island into parcels of land that were later repeatedly subdivided. Thomas Avery Crane, of Crane & Baird Grain Exporters, bought the lot known as The Knoll in 1891. He built a large country house made of wood by the edge of the lake and began farming north of the road. 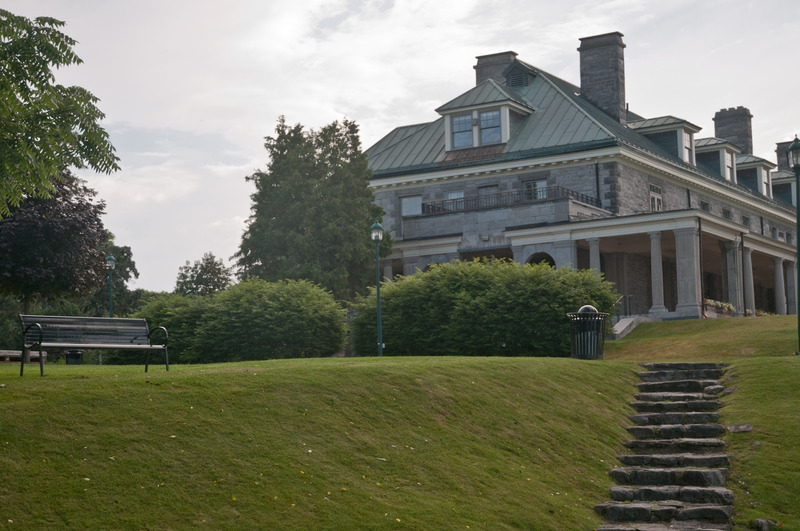 In 1901, the house and farm were sold to Hugh Andrew Allan, the descendant of a legendary Montreal family and owner of the Allan Line Steamship Coompany. Part of the land was reserved for a tree farm, the Pointe-Claire Nursery. When he acquired the property in 1911, the new owner, Charles Wesley MacLean, consolidated the original parcels of land to create a model farm. In 1915, he demolished the house, which he considered beneath the social standing he had acquired by marrying the daughter of Senator Fulford, and commissioned the building of replica – on a larger scale, but more sober – of Fulford Place, the family home he had inherited. The project was awarded to Robert Findlay, a Scottish architect who designed some thirty houses for the Montreal elite in the Square Mile and Westmount between 1890 and 1930. Completed in 1916, Mull Hall took its name from the ancestral home of the MacLean clan on the Isle of Mull in Scotland. The façad’ symmetrical design is interrupted only by the colonnaded portico at the main entrance. An equally formal veranda surrounds the three other sides of the building. The house is built of blocks of rusticated limestone extracted from local quarries. The hip roof was originally covered with cedar shingles, which have now been replaced by sheets of copper. The Fathers of Sainte-Croix acquired the estate in 1940 to house their novitiate and continued to farm. They sold the property in the 1950s, setting aside the four-acres on which the mansion stands. The building was bought by May Beatrice Stewart, who sold it to the City of Pointe-Claire for the token sum of $1. 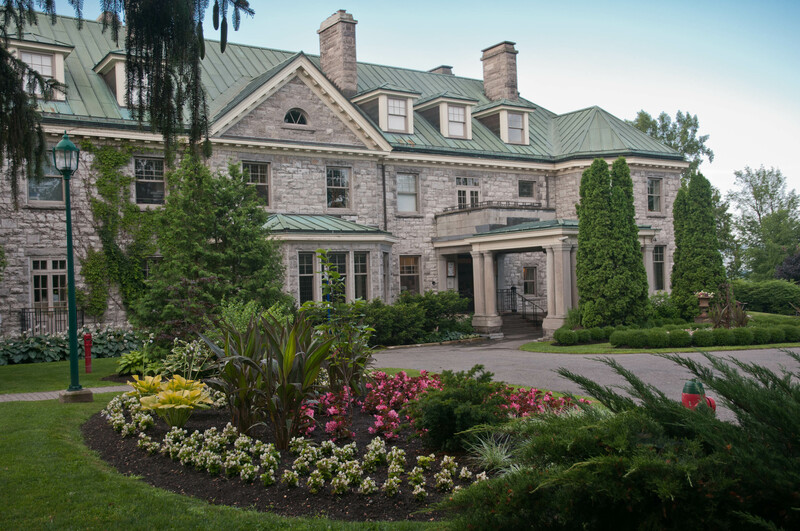 The mansion was restored by architects Papineau, Gérin-Lajoie and Leblanc, and Stewart Hall officially opened on February 16, 1963. The City received mnay proposals outlining possible uses for the mansion. A planning committee was formed, and Mrs. Vi Duncanson’s proposal to make it a cultural centre was accepted. The restoration was entrusted to architect Guy Gérin-Lajoie. It is to his credit that the mansion has retained its original character while fulfilling its new role. The official opening of Stewart Hall was held on February 16, 1963. The building now houses Pointe-Claire’s Cultural Centre, Stewart Hall, which includes the Stewart Hall Art Gallery and the Art Rental and Sales Service. 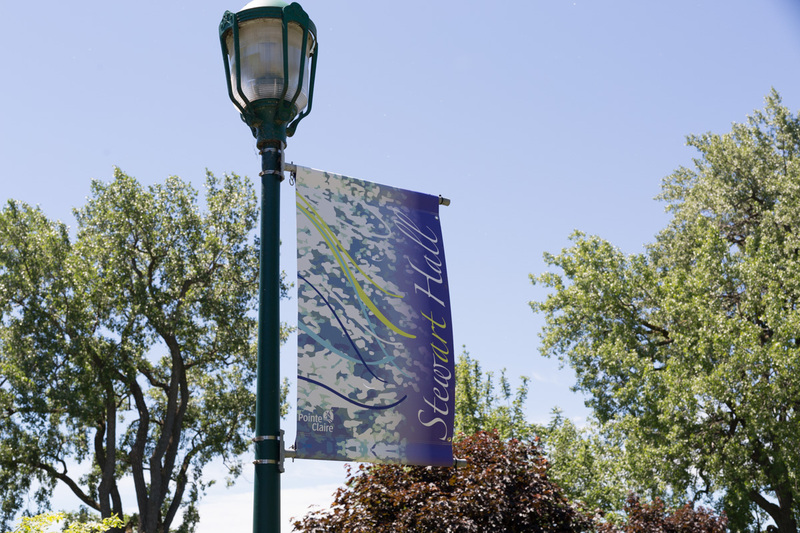 Stewart Hall offers a variety of cultural services, including exhibition galleries, the Reading and Reference Room, the Kids’ Corner, the Arts Rental and Sales Service and a boutique where artisans’ products are available. 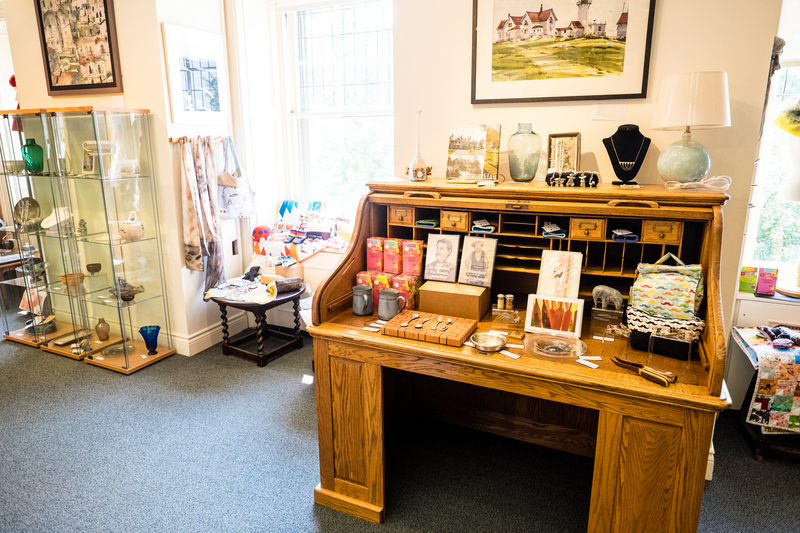 Located on the second floor of the Stewart Hall Cultural Centre, the Reading and Reference Room has an exciting collection of documents on art and culture (books, films and CDs). This welcoming and peaceful space is open to students, researchers and the general public. Acces to computers and Internet is free, and photocopying services are available. 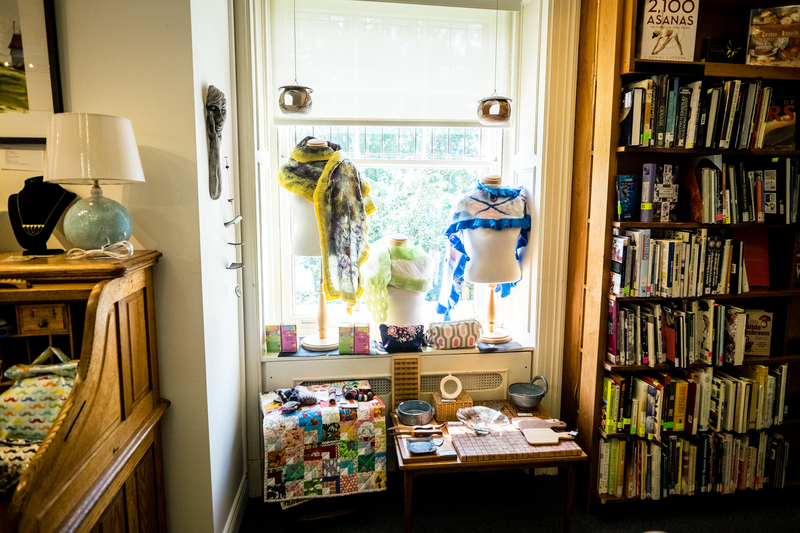 The Reading and Reference Room’s lively and varied programming includes lectures on music, culture and travel as well as a series of art film. The Kids’ Corner offers exhibitions for kids. Children are also welcome to come and consult documents on various subjects and do their schoolwork. Help us improve our collections! Do you have books or documents on art, music, photography, crafts, architecture or heritage? We welcome gifts of books in both English and French. Books are always available for sale, with all proceeds going to the Friends of Stewart Hall. For more information, please call 514-630-1221. To rent a room in the Cultural Centre or the Noël-Legault Centre, please call 514-630-1220, extension 1775. Rooms are available for meetings, wedding receptions and other occasions. Restrictions apply. Rental fees available upon request. Our newsletter will let you know about all our cultural activities: courses, workshops, concerts, exhibitions and special events. Keep in touch! In accordance with Canada’s anti-spam legislation, you must sign up again in order to continue receiving the Cultural@Connection newsletter if you previously registered before July 1, 2017. For more information, please call 514-630-1220, email us at stewarthall@pointe-claire.ca or make an online request.